Hybrid, or pipe combination organs, are one of the specialities of Classic Organs. 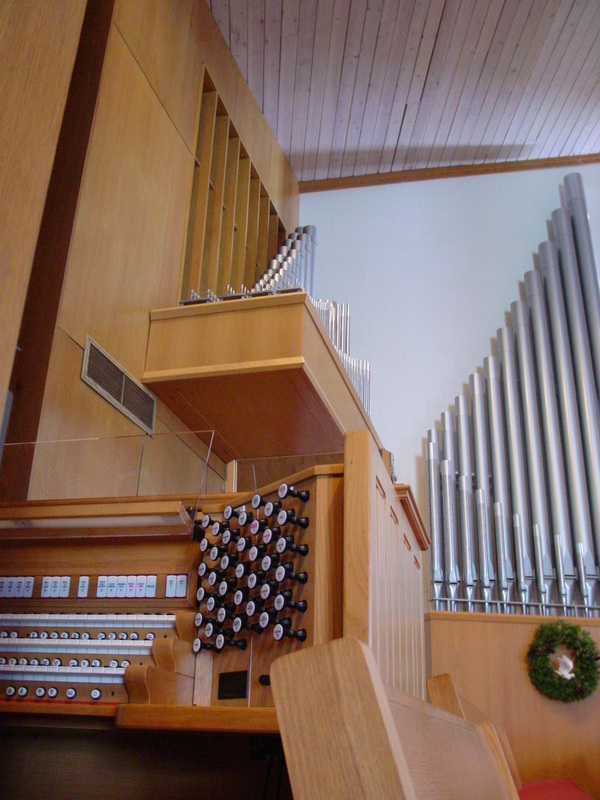 do so at a fraction of the cost of a organ using just pipes. Rodgers is the world's unquestioned leader in creating pipe/digital combination instruments. This year we will complete our 45th local installation. More than 460 ranks of pipes have been interfaced into our Indiana projects! We are eager to talk with you about the possibilities in your worship space, studio or home. 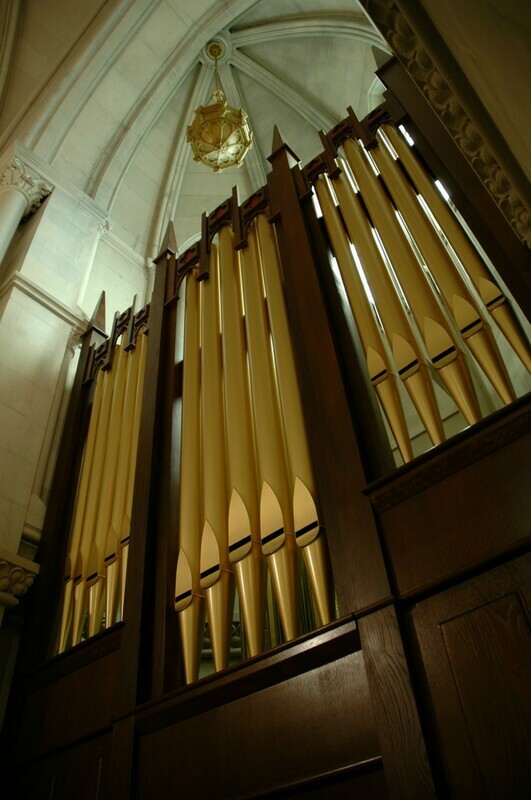 Classic Organs can interface your existing pipes or offer you complete new custom pipework and cabinetry. Should you not be familiar with hybrid instruments please ask for a tour. 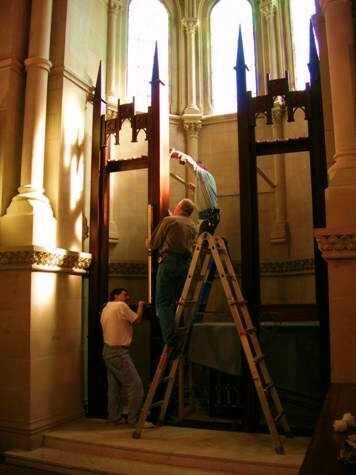 In a single day we can take you to numerous installations representing various denominations and acoustical settings. Hearing them will answer any questions you might have.